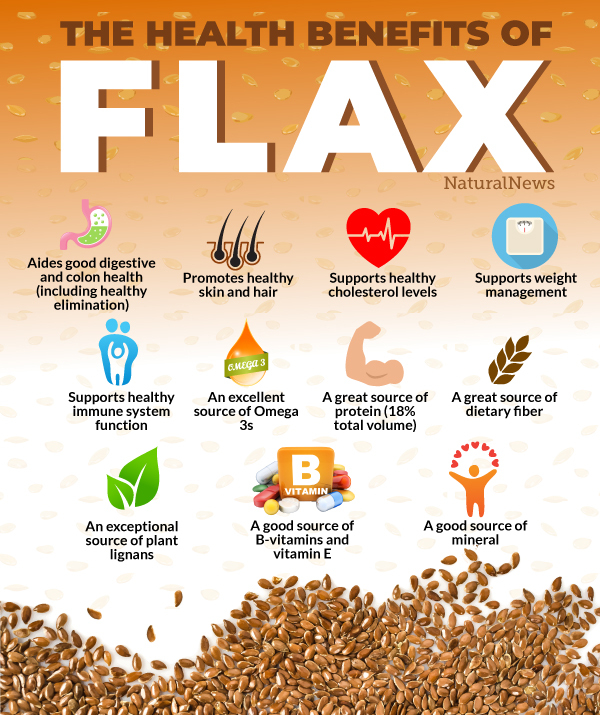 (Natural News) Flax is a humble but powerful seed as shown through it’s relatively modest status in the health world, even though it has been heralded as a key component in the Budwig Diet and many other life-saving protocols. It’s a tough job to stand up to the new kids on the block like hemp seed, but flax holds it’s own and can stand up to any of its competitors for practicality and health benefits. Take heed of this pioneer and what it can do for you and your health. So what does the combination of these amazing nutrients do for you? Turns out, it does a lot. Bottom line, using flax on a daily basis beautifies you, inside and out. For more information on powerful, healing foods, visit Superfood.News. 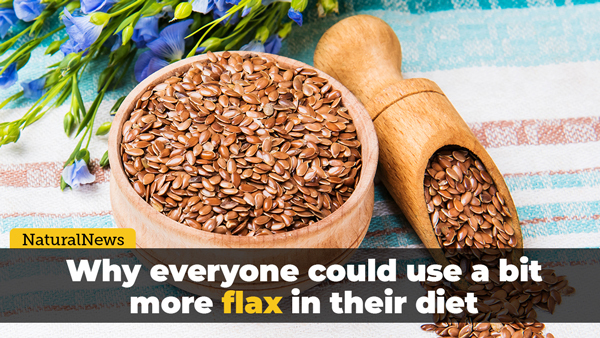 You can also enjoy flax as a non-dairy alternative to milk, to put in your smoothies, cereals, berry bowls, and more. Use the Health Ranger’s FlaxJoy Organic Instant Flax Milk Powder to easily make this remarkable superfood part of your daily routine. However you decide to use flax, know that the benefits will help increase your quality of life, and may even create a little miracle for your health. Start slow if you are new to it, to avoid any unappreciated bowel challenges that may occur while your digestive system transitions to a healthier state. Enjoy your new healthy habit. It will serve you tremendously well! Can this superfood lower your blood pressure?